More than 300 works of painting and sculpture, ranging from the Middle Ages to today, plus approximately 200 rare and ancient books with exquisite book bindings, and over 300 furnishings, including antique carpets and desks by renowned cabinet makers. 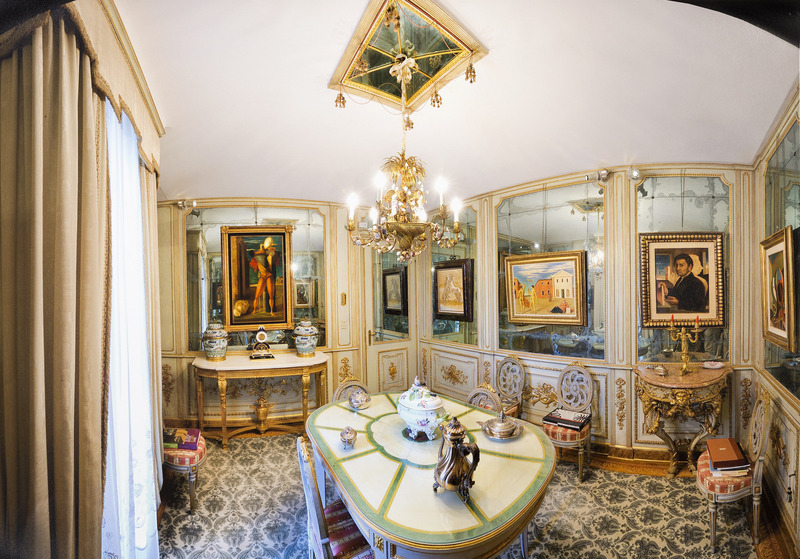 The collection of Francesco Federico Cerruti (Genoa, 1922 – Turin, 2015), guarded and hidden in a villa in Rivoli near the Castello di Rivoli Museo d’Arte Contemporanea, is unique in the history of Italian private collections for vastness and importance and makes the entrepreneur of Genoese origins one of the most important European collectors of the late 20th and early 21st century. 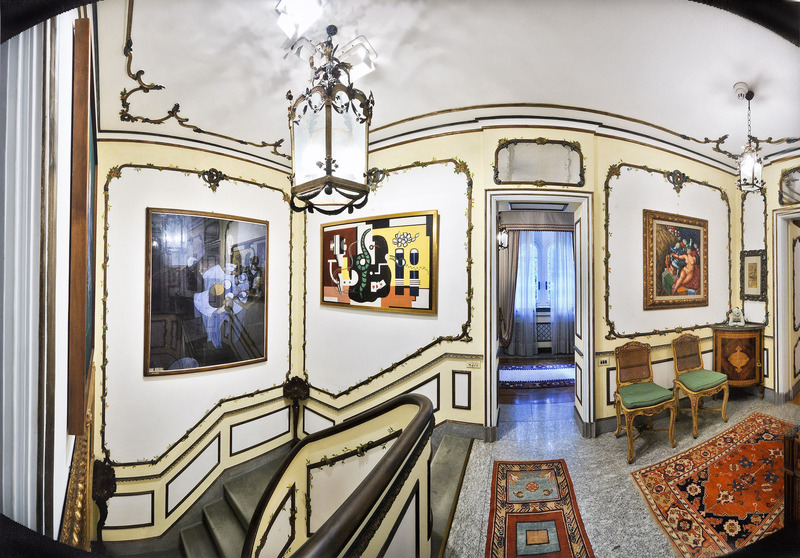 In the Rivoli villa, Cerruti gathered extremely rare works, conserving them with care. Thanks to his generosity, and to that of the Fondazione Francesco Federico Cerruti, this collection will be visible to the public from spring 2019, in a modulation of the history of art from the Middle Ages to today, through Futurism, Metaphysics and major avant-gardes of the 20th century. The Cerruti Collection is open Thursday through Sunday from 10 am to 6 pm. Departure from Castello di Rivoli ticket office; last guided tour at 4.45 pm. Tour is reserved for those aged 14 and over.